If there is one thing any serious travel enthusiast loves more than a good stay or flights bargain - it's ease of access when it comes to visiting a particular destination. We have to admit the African Union's move to create an AU passport has us salivating at the thought of being able to travel the length and breadth of the African continent without any visa hassles - admittedly there are many challenges, secure capturing of biometrics being one of them - but we certainly live in hope. While the South African passport recently received a serious snub from the likes of New Zealand - who has rescinded visa-free access for Saffas since November 2016 - our green mamba as it is affectionately known, is not the worst passport in the world to have. From April 2017, for example, locals will be able to enjoy visa on arrival reciprocity with Russia, with places like St Petersburg seen more and more as an affordable eastern European destination for locals. South Africans can still enjoy a total of 100 destinations without needing to go through the hassle of a visa - these are either a visa-on-arrival or visa free destinations. Destinations like Thailand, Argentina and the Republic of Ireland all fall under this list of diverse countries, along with our neighbouring countries - ever popular destinations for border-crossing Saffas. See the full list of visa-free and visa-on-arrival destinations for South Africans here. On the other hand, a total of 74 countries are welcome into SA without a visa. 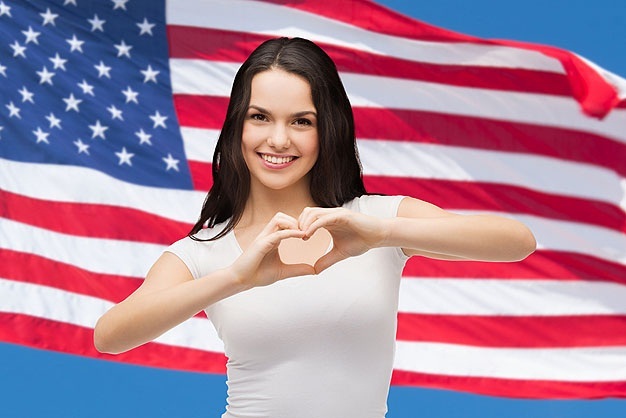 See the full list here. This is according to the latest updated information from Passport Index, a real-time ranking tool of the world's passports. 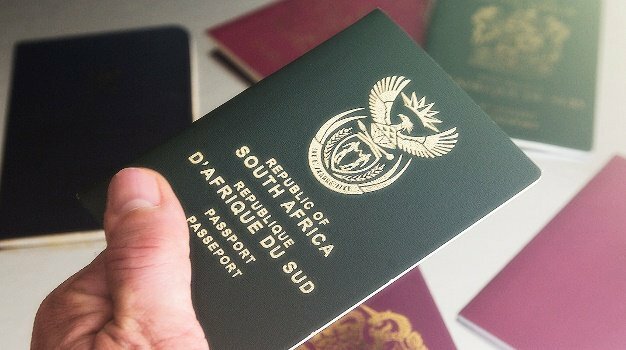 Globally, the ranking places our Green Mamba in the number 52nd position, with Germany claiming the top spot as the world's most powerful passport. Seychelles, which, with visa-free access to 141 countries, is the highest-ranking country in Africa and sits in 27th place on the index. The original home of the iconic Dakar Rally, Senegal has a lot to offer visitors - from nature to culture to a rich and dark history of the Atlantic slave trade. Although a heavy subject, Senegal doesn't shy away from its past. Museums and monuments dedicated to the struggle offer a detailed tapestry of the lives the victims of slavery lived, especially on Gorée Island. You can also explore modern life among French colonial architecture in Saint-Louis, or look for chimpanzees in the country's World Heritage Site-approved national parks. Despite being Che Guevara’s homeland, Argentina is known for far more than this famed revolutionary. From tango in La Boca to gauchos in the pampas, Argentina has plenty to offer – even in terms of extreme climate change. Those looking for a skiing holiday can book a cabin in Bariloche, while those after a beach trip can sun themselves in Mar del Plata. Another bonus? Uruguay is just a boat trip away, and it is also visa-free. Besides the obvious attractions like cocktails on the beach and visiting the Bob Marley Mausoleum, there’s river rafting down the Rio Grande and historical tours through Rose Hall in Montego Bay. Marley is not the only celebrity to have resided on the island. Theatre lovers can visit Noël Coward’s old home, called Look Out, which has stunning views over Port Maria. Reunion Island may be small, but it packs quite a punch when it comes to activities. It's an adventure hot spot from water sports on its coastline to paragliding from its mountains, most of which was formed by its active valcano. It has a World Heritage Site filled with craters, and you can even explore lava tunnels formed long ago through fierce, molten eruptions. Although it's part of France, the island is made up of diverse cultures from all over and has developed it's own unique Creole identity. SEE: Here are your SA visa-free destinations: Coming soon, Europe? Foodies will find much to tingle their taste buds, and those with a sweet tooth must get a taste of Patbingsoo, a dessert made of shaved ice, condensed milk, ice cream, rice cakes, and sweetened red beans. It’s also a great place to leap from old to new; go from sleeping on the floor in a traditional Korean house in Gyeongju to partying in Noise Basement in Gangman – the very area that inspired Psy’s catchy song. Also a favourite amongst South Africans is Thailand, offering cheap food and accommodation, and demanding no visas of course. There are plenty of temples to explore – such as Wat Phra Kaew, Wat Pho and The Golden Buddha in Wat Traimit; and don’t forget about the pulsating nightlife! With Go-Go bars, markets, bazaars, clubs, and theatres, Bangkok is swarming with light and activity at night. Zambia is naturally the option of going on safari. But there is also the unparalleled experience of the Victoria Falls. Vantage points such as Knife-Edge Bridge, Devil’s Pool and Lookout Tree, offer awe-inspiring views of the rushing Zambezi river on the border between Zambia and Zimbabwe (also visa-free) – as well as gorges, forests and of course the falls themselves. Dubbed “The Smoke that Thunders” by the Kololo tribe in the 19th century, it is one of the largest waterfalls in the world. For those wanting to experience a safari, Botswana is a fantastic option. Neighbouring South Africa, the country is teeming with wildlife in its numerous parks and reserves, including the Big 5. River safaris, Africa’s biggest elephant population and the Okavango Delta are just some of the country’s unique wonders. There’s also no problem with overcrowding; Botswana’s low impact tourist policy makes this destination a must. No longer just a stopover destination, Singapore has proved itself to be a worthy city break in its own right. Dazzlingly modern and not without its green spaces, the city’s combination of tradition, nature and modernity can be seen most clearly at the famous Gardens by the Bay. On top of that, it is an incredible foodie city and a shopper’s paradise. 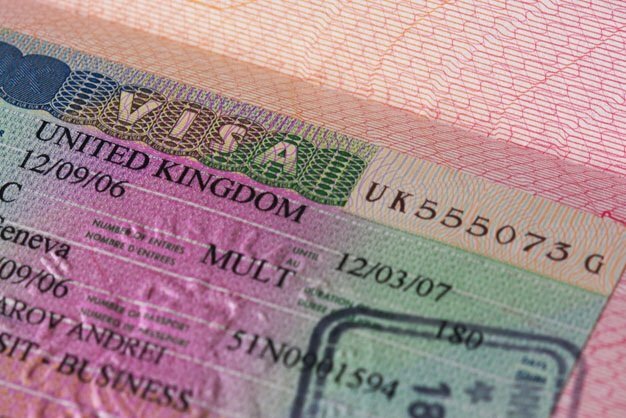 Travelling to the Republic of Ireland does not require a visa. However, Northern Ireland is part of the UK, and as such requires a UK Visa; so stick to the south. There are castles and cathedrals to explore, museums and art galleries to discover, and Viking adventures to be had. Literature lovers will leap at the chance to learn more about Dublin-born writers Jonathan Swift, Oscar Wilde and George Bernard Shaw. Turn the trip into a bonafide literary experience by adding the James Joyce Centre and Samuel Beckett’s Irish Gastro Pub to the itinerary. Check out more Quick Guides to visa-free destinations for South Africans here.